← Peak to Peak 2014 – the movie is here! Speaking tonight and release of new book! 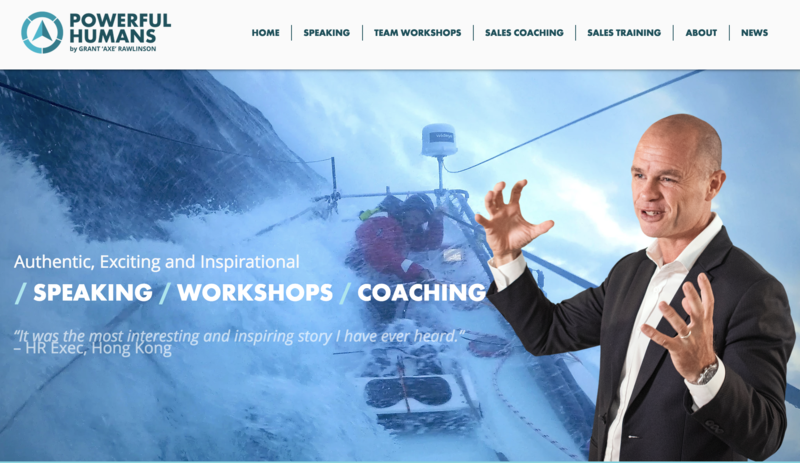 A 60 minute presentation that brings you along Grant’s personal journey of transition from a sportsman and high altitude mountaineer to extreme adventurer and professional speaker. 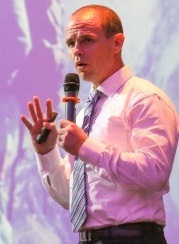 Grant’s talk is designed to inspire audiences to reflect on their own lives. To encourage them to take on challenge and risk, to show them how to achieve great goals with limited resources and to inspire positive change through following their true passions in life. “Conquering the Mountain” is specially suitable for teenagers and their parents looking for inspiration and motivation in life to make positive changes, to take on new challenges or be reminded that we need to step outside our comfort zone in order to achieve. 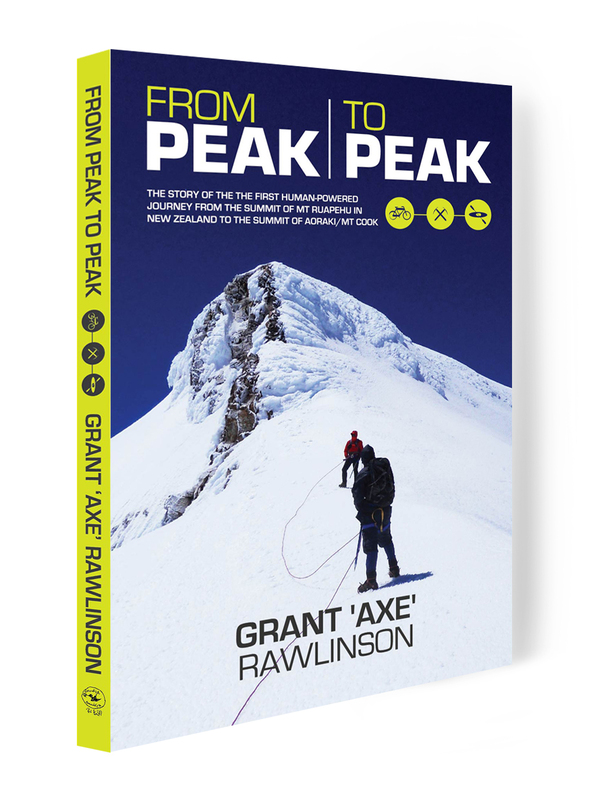 I am very excited to be taking orders tonight for my new book ‘From Peak to Peak’ which will be printed and ready within three weeks. This is the story of our journey from the summit of Mt Ruapehu to the summit of Aoraki/Mt Cook completely by human power in December 2013. It will also be available to order online shortly and I will post the link once ready. Posted on October 8, 2014, in Speaking. Bookmark the permalink. 8 Comments. Thanks Mr Mark, I hope you will enjoy reading it as much as I enjoyed reading yours. Hi Ada – would love you to be there also – evening went well and sold the first 20 copies of the book! Good luck with the talk and new book, I look forward to reading. I haven’t given up on the mountains and working towards getting back on track! Cheers Baz, good luck with your journey getting back onto the hills.